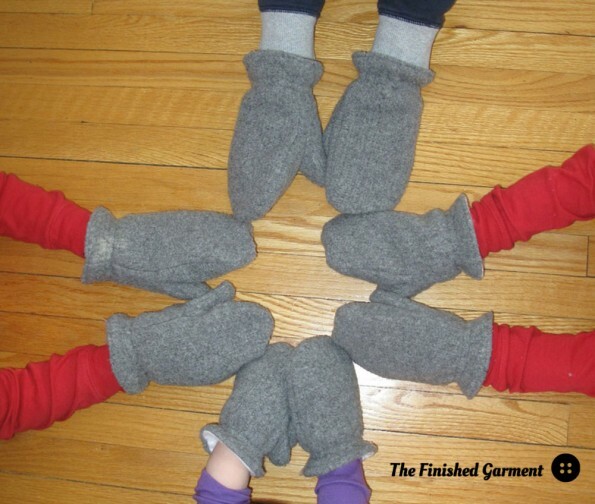 I didn’t quite get all my Christmas sewing done on time, so this year, all my kids received New Years’ mittens. These are the mittens from Little Things to Sew by Oliver + S. This is the extra small. So small. So cute!
. I made four pair, in sizes extra-small, small and medium. They are a bit big, but in a nice way. 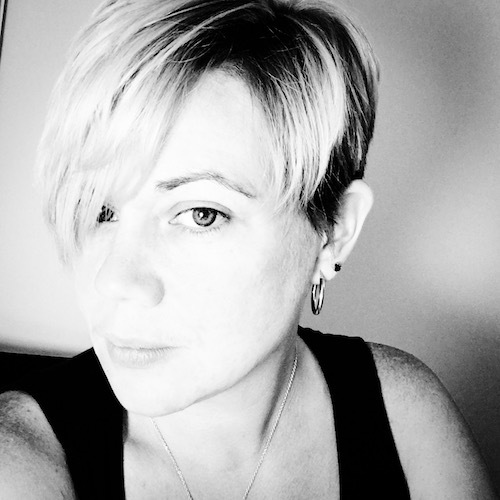 As always with Oliver + S, the directions were a breeze, but I did make one major change. I live in Montreal, where it is cold. Very cold. This week it was an icy -38° celsius (that’s about -37° fahrenheit). That is not a typo. Too cold to go for a walk. Too cold to go to the store. Too cold to go outside. Too cold for single layer mittens. Instead I made a dual-layer mitten. I used super-soft white fleece for the inside. Then I used another grey fleece with a soft berber texture for the outside. I encased the elastic between the layers. 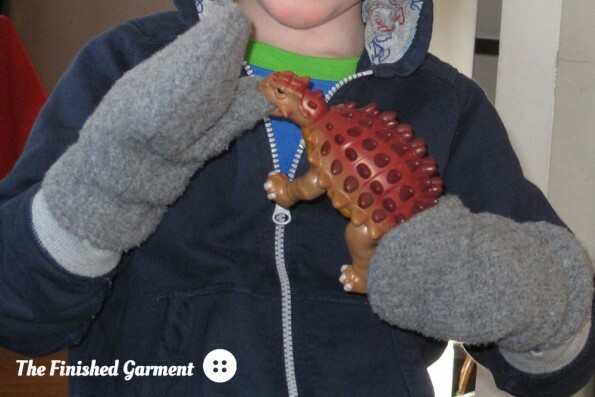 Irene over at Froo & Boo has some great photos on how to do a two-layer mitten with this pattern. She used nylon and PUL to make a waterproof outer layer. I was more concerned about cold than waterproofing. The extreme cold makes everything incredibly dry, even the snow. And these mittens are cozy. It was a little tricky sewing together the two layers, with such thick fabric and such tiny mittens, but it didn’t take long. The fit is great. Even with double laters, you can still pick things up. 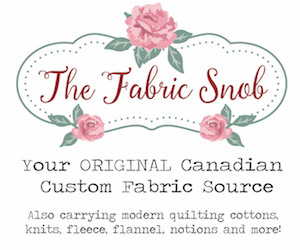 And just a quick note about fabric requirements: the pattern calls for 1/4 yard of fabric. I bought two yards of each type of fleece. In the end, I cut out six pair of mittens, and four hats (coming soon), and still had a yard of each left over. 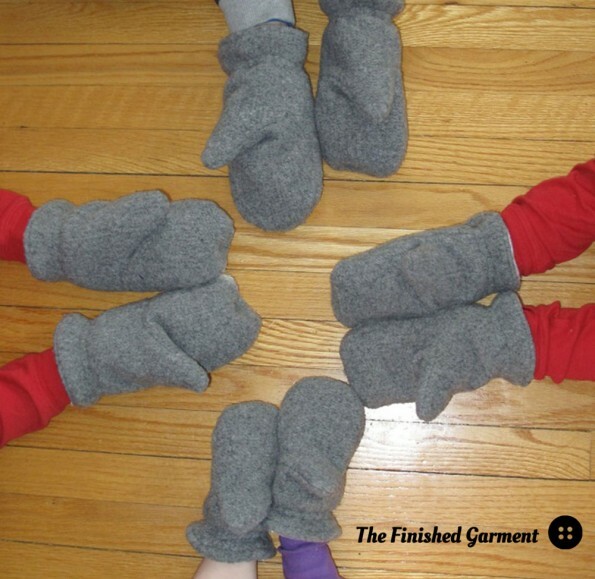 If you aren’t sure if you have enough fabric, or are thinking of squeezing these out of scraps, these mittens take up almost no fabric at all. 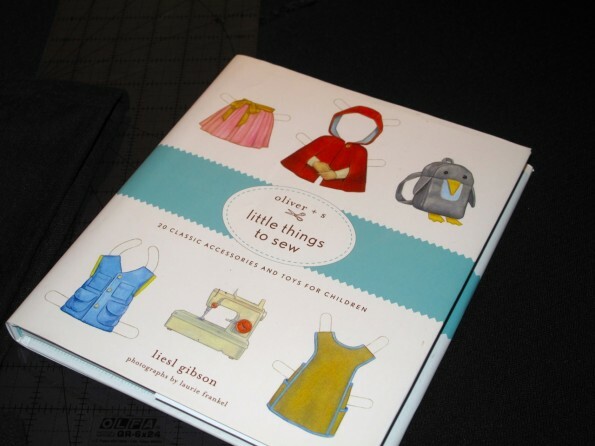 If you already own this book, there is Little Things To Sew: Cover to Cover Challenge that runs until August 2014. The sew along is organized by Lightning McStitch over at Bartacks and Singletrack. 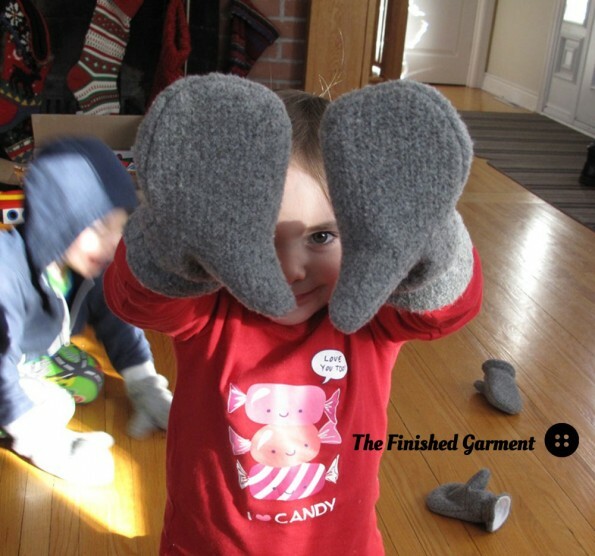 Pattern Review: Mittens from the book Oliver + S Little Things to Sew . 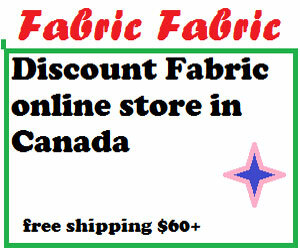 Fabric: Two types of polar fleece. 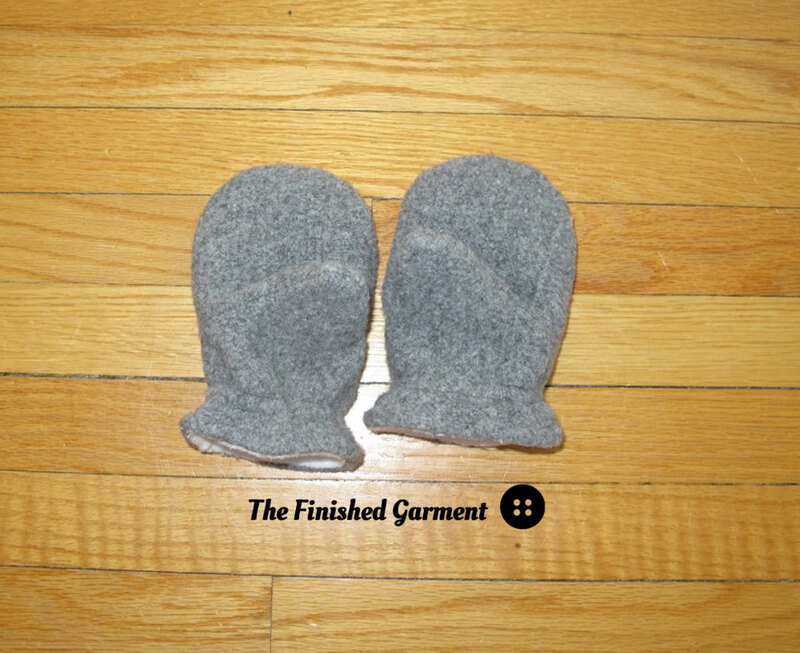 Modifications: I lined the mittens in a second layer of fleece, and encased the elastic between the two layers. 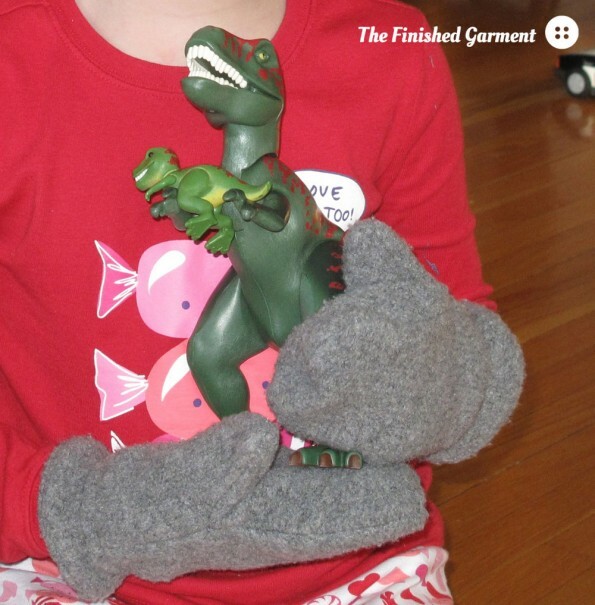 Apparently, mittens are a favourite food of dinosaurs. Who knew? Your mittens turned out great! I LOVE Montreal (in the summer! ), but not the cold… Brrr. Thank you! Yes, Montreal is a whole different city in the summer. Very sweet! That Oliver + S book is just the best! Great mittens. living in Australia I simply cannot conceive that kind of cold. +38deg C is very familiar, but minus? Wow. Thanks for the blog shout out. Nice ! Au rythme où Matthew les perd à l’école…Je devrais les lui coudre !!!! !